The Independent Spirit Awards celebrate the spirit of independent film and filmmakers, presented by Film Independent, a non-profit organization dedicated to the art of independent filmmaking. Its voting members include filmmakers, film industry leaders, past Spirit Award nominees and winners, and active members. 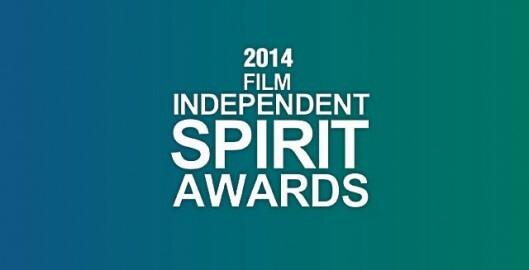 Founded in 1984, the Spirit Awards are the first event to honor independent film exclusively and the premier awards event for the independent film community. 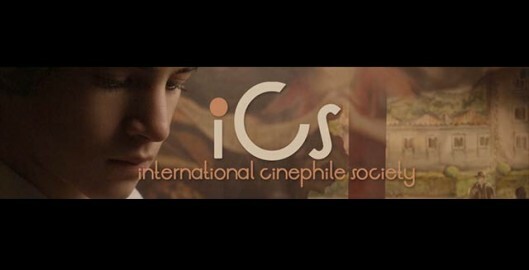 The International Cinephile Society (ICS) announced the winners of their annual film awards on 2.24.2014. According to its website, the ICS was formed in 2003. 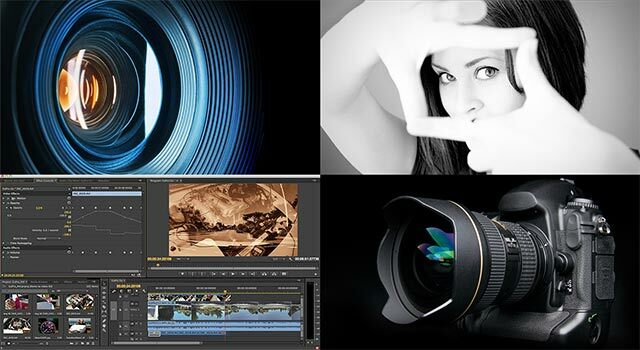 The International Cinephile Society is an online group made up of approximately 80 accredited journalists, film scholars, historians and other industry professionals who cover film festivals and events on five continents. 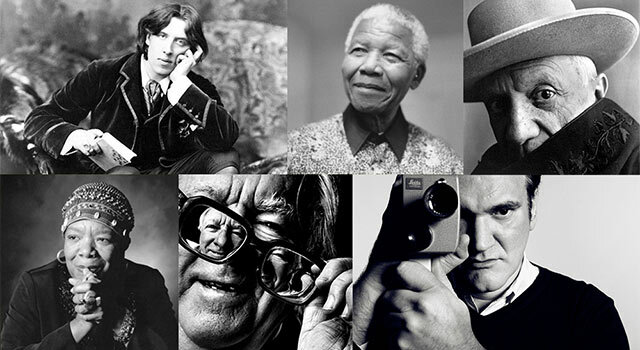 Each year the ICS honors the finest in American and international cinema. 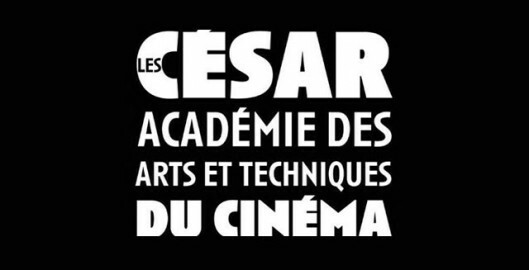 The César Awards, the national film award of France, are presented annually by the French Academy of Cinema Arts and Techniques (Académie des Arts et Techniques du Cinéma). Founded in 1974 with the intention of rewarding the achievements and most remarkable film artwork, the César Awards are the French equivalent of the American Academy Awards. The French Academy is made up of 4,381 members. The name of the award comes from the sculptor César Baldaccini who created the award design. “Annapurna Pictures” 2014 Reel is a montage of scenes from 2013 films produced by the company…three of which were Oscar®-nominated contenders in multiple categories…and a scene from the soon-to-be released Foxcatcher, starring Steve Carell, Channing Tatum and Mark Ruffalo, which was pushed back to 2014 from its original 2013 release. Overall, 2013 was a great year for cinema, with films breaking the boundaries of genre and budget generating international appeal, particularly for Annapurna Pictures and producer Megan Ellison. Created by Kees van Dijkhuizen Jr. Return to Thumbnail View. Voting for the 2014 Oscars has closed. Visitors to the website could choose which films and filmmakers they thought would win the 2014 Oscar® winners ahead of time and find out March 2nd if they were right. After votes were submitted, the voting results for everyone displayed on this page updated by any recent votes. By entering your email address at the end of the voting form, you would receive a copy of your own individual votes. The London Critics’ Circle announced its awards Sunday February 1st, 2014 for its film awards. 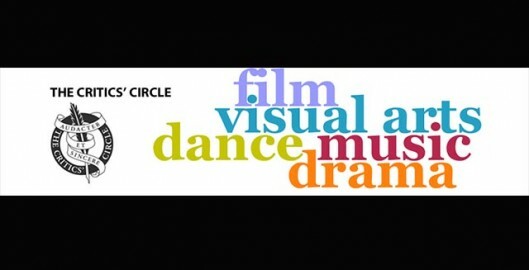 The London Critics’ Circle was founded in 1913 as an association for working British critics. The Film section now has more than 120 members from publications and the broadcasting media throughout the United Kingdom. 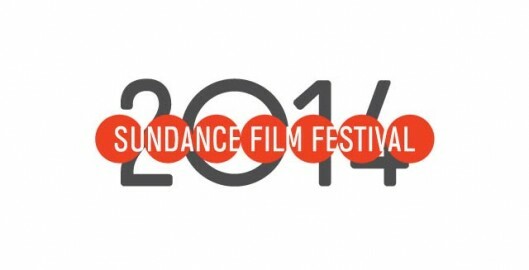 The Sundance Film Festival closes each year with the Sundance Awards Ceremony. The competition juries are comprised of individuals from the worldwide film community with original and diverse points of view. Juries select films from both the documentary and dramatic categories to receive a range of awards. 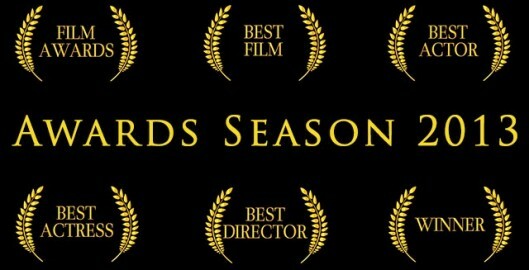 The Audience Awards are decided by the audience of festival attendees in each of the Festival’s four competition categories.